Your door is the first impression your visitors get of your home. Do you want it to look the same as everyone elseâ€™s? We thought not. 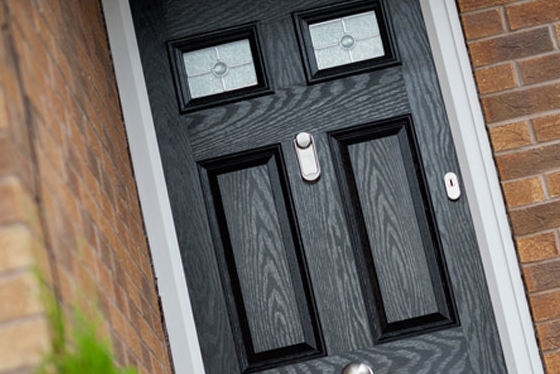 With over 20 door styles and a vast array of colours, you can build your perfect, completely bespoke, composite front door – picked perfectly for your home. 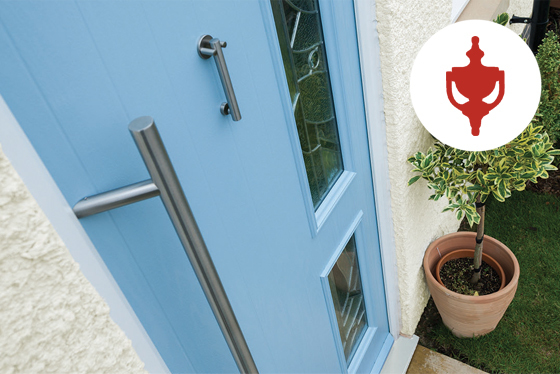 Start designing your new door online with our easy to use door builder, choose the perfect door for your home! We offer a stunning range of suited furniture to match any home, from traditional hardware to contemporary stainless steel options. 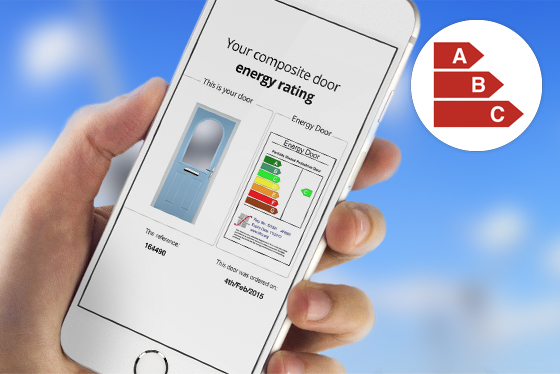 Reassurance of knowing how well your door performs at keeping the heat in your home – and saving you money on your energy bills. View a gallery of our recent installations. 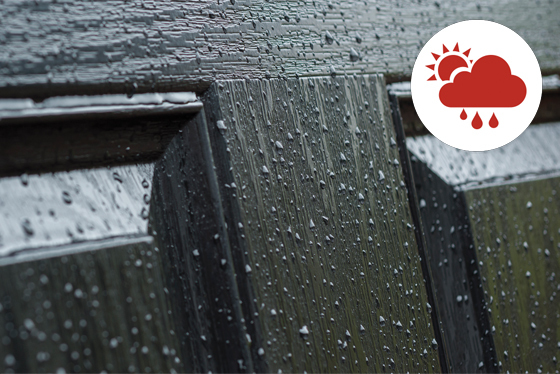 Our doors are tested in a pressurized chamber to simulate gusting winds up to 80 miles an hour – that’s stronger than a hurricane.